Your neighborhood demo, hardscape, landscaping and excavation experts! Neighborhood Services, LLC was founded by Matthew Cassina in 2000 as a licensed and insured part-time landscaping and snow plowing business. 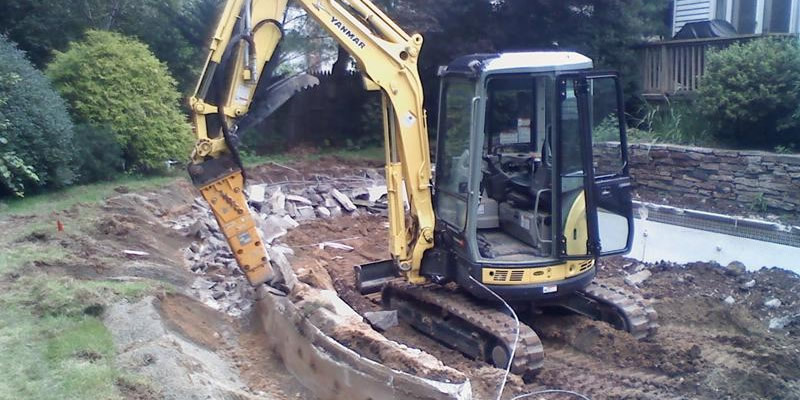 Since then, we’ve grown to offer a broad range of services, including demolition, pool removal and hardscaping services. We started out small with a single pickup truck in 2000 and have grown to accumulate a wide variety of specialized equipment, such as dump trucks, backhoes, tractors, lawn installation equipment, and multiple trailers. We take pride in being fully equipped to ensure the job – no matter how big or small – gets done efficiently and accurately. It’s important to us and our customers that the job gets done in a timely, cost-effective manner, and that’s what we strive for! 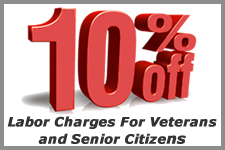 We serve Hartford, Litchfield, Fairfield, Middlesex and New Haven Counties! Even with our growth over the years, Neighborhood Services, LLC remains a small, dedicated crew with ownership that continues to be hands-on with every project. This ensures the project gets done with extreme precision just as discussed during the estimate & consultation phase. Our forte is pool removal and pool demolition. However, our range goes far beyond that! 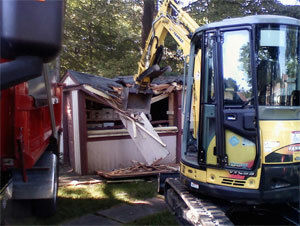 We offer expertise in Class B structural demo, excavation, land clearing and grading, and more. 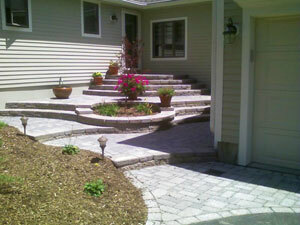 Neighborhood Services, LLC is able to accommodate any other service necessary to complete a customer’s entire project. We have the capability to take your project from idea to reality. Being so diverse in the services we offer, it has allowed us to take care of all of our customers’ needs in a cost-effective and efficient manner. Anything is possible, Just Ask! Check out our pool demolition video below.